We are neither a large corporate, nor an SME, rather we are a boutique agency offering a personal, tailored approach, specialising in niche IT sectors, with the financial backing and reach of a £500million private organisation. Trinity pride ourselves on securing the majority of our business through recommendation and referral. We have high levels of repeat business as a result of our consultative approach, straightforward style and unrelenting commitment to delivery. We are passionate about delivering the best recruitment service possible to our clients and have a stellar track record to prove our credentials. We are often successfully competing on PSLs, tenders and assignments with much larger, generalist IT recruiters who our clients tell us simply do not have the specialist reach, proven track record, reputation or flexibility that we as a niche business can offer. 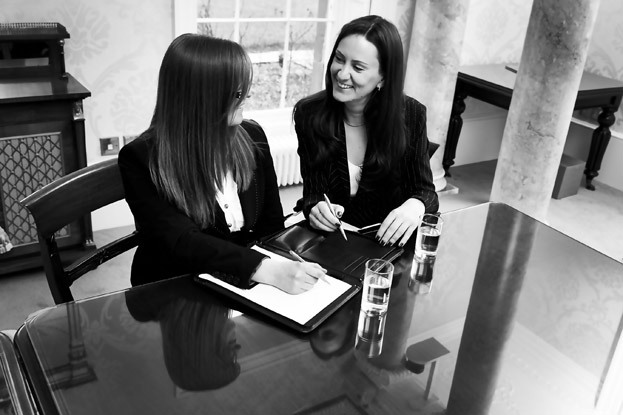 Our recruitment consultants are well known in the industry given our lengthy experience in our specialist sectors. We are therefore trusted partners and have access to high-quality candidates that are simply not available on the general market. We selectively partner with a small number of clients in each sector, ensuring we maximise the available competitor talent pool and restrict hands-off agreements. Additional services include organisational development and talent consulting, salary surveys and payroll provision. Trinity passionately believe in our values – integrity, partnership, dedication and simplicity. These aren’t just words that we throw around – we vehemently uphold our values through our actions, our words and our work ethic, making your experience of working with Trinity a positive and professional one. Trinity really do stand out from the usual agency crowd. We had been struggling to recruit a niche IT position via our PSL for 10 months which was having a significant impact on a particular project. Trinity filled the role in 3 weeks flat - professional, fair, dedicated, and a smooth, enjoyable process to boot. I wouldn’t hesitate to use Trinity for our senior IT recruitment going forward.